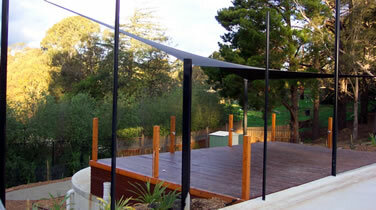 For more than 100 years our company has provided custom textile and shade solutions from our Melbourne base. 1800 Shade U leads the the way in Shade Sail and tensile structure design and installation, including tensioned membranes structures and light weight structures in shade cloth and PVC coated polyester fabrics. 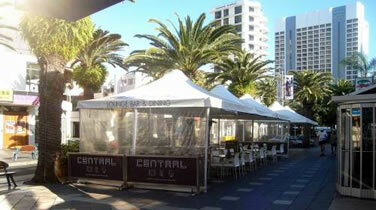 With a large Shade Sails Melbourne factory, we provide a larger range, higher quality and better priced Shade Sails than competitors. 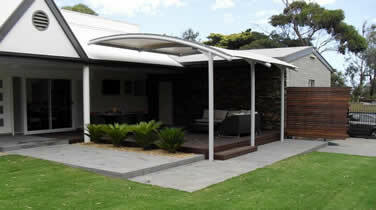 For more information on our shade sail solutions, or if you'd like to initiate a quote, please contact us online now.